Co-created by 470 practioners from 45 countries, and now practiced by millions worldwide. Designed for executives, consultants, entrepreneurs, managers, designers and leaders of all types of organizations. 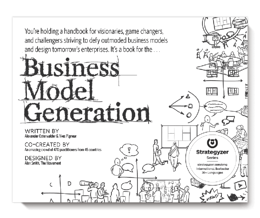 Business Model Generation is a practical, inspiring handbook for anyone strivingto improve a business model — or craft a new one. Join the 1M+ people using the handbook to improve and invent new business models. 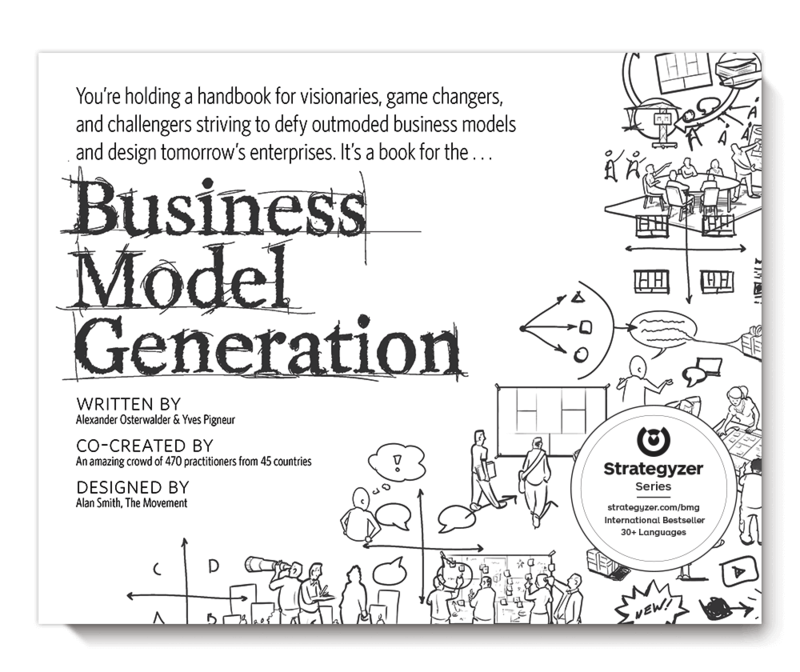 Join the Business Model Generation.